Great Dental Care For Great Kids! At Geelong Smile Studio we are committed to providing the very best of dental health care (including periodontal care) for all of our patients. This commitment has seen us develop a first class Dental Hygiene Program. We strongly believe that the foundation of optimal oral health is optimal health of your gums. This is why all our patients have comprehensive continuing care appointments with a Dental Hygienist. 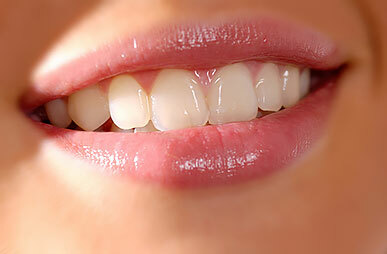 Arrange a visit for a dental hygiene assessment.